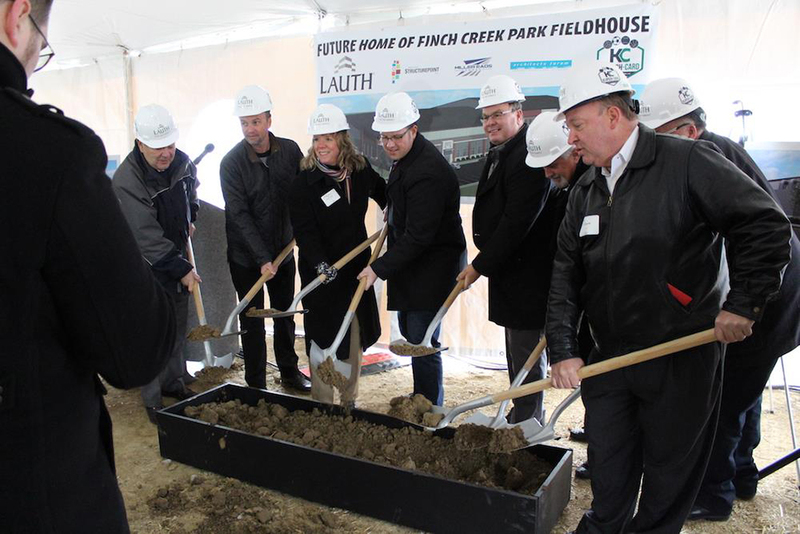 Just more than one year after its initial announcement, ground has been broken on Finch Creek Fieldhouse. On Dec. 15, City of Noblesville and Klipsch-Card Athletic Facilities, LLC officials put shovels into the ground at the city’s newest, in-the-works park, Finch Creek. The fieldhouse will serve has a 130,000-square-foot youth sports facility east of Ind. 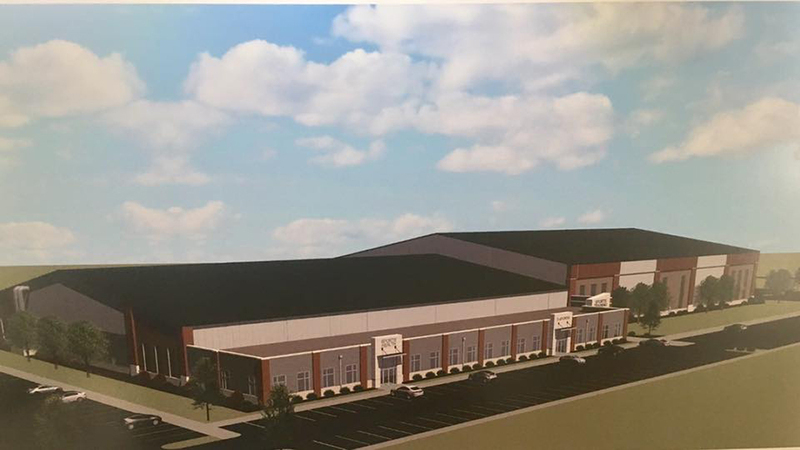 37 and will include five hardwood courts, approximately 75,000 square feet of indoor turf and a 10,000-square-foot sports medicine and physical therapy office from St. Vincent Sports Performance, which will serve as the provider of all athletic trainers and health care at the fieldhouse. 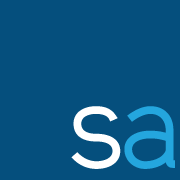 The project will cost an estimated $15 million.